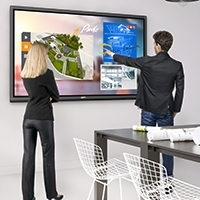 The BenQ MX662 is just the projector you need to perfect your presentation in all settings. 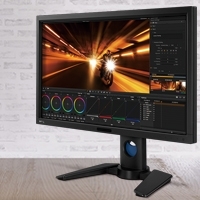 Featuring XGA resolution with 3500 ANSI lumens and 13000:1 high contrast ratio, the MX662 also offers multi display for ultra-smooth connection, PC-less presentation and 3D ready projection to keep your presentation lookin' great! 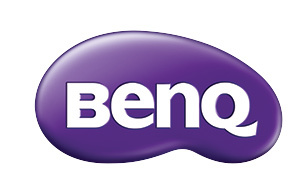 As the first DLP brand to incorporate Philips' ImageCare technology into its projector lamp system, BenQ has taken a further leap, developing its own SmartEco Technology to perfect what DLP can do for energy saving in the 21st century classroom. Built with this brand new invention, the MX662 brings together uncompromised brightness, exquisite picture quality and optimized lamp life through innovative features. With the built-in speaker, the MX662 can be used as an audio system when it's on the standby mode. This saves you the trouble as well as the extra budget for getting a separate audio system. 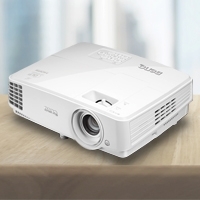 When inactive, the MX662 keeps power consumption to a minimum with 0.5W standby power, achieving what was once a challenge for ealier projector models. This technological advancement in energy saving certainly helps extend the projector lamp life and lower energy costs. The upper lamp door is designed for the managers to replace the projector lamp safely and quickly. should the projector lamp go out in the middle of the class, it can be replaced without delaying the class. Insert a WiFi dongle into the USB flash drive slot to display contents from your PC, MAC, iPhone and iPad to MX662 through Wireless Display feature. USB Drive Display allows teachers to teach light with a USB flash drive. All they need to do is save the files they need onto a USB flash drive and insert it in the MX662 to start teaching. File types supported are JPEG, JPG, BMP, PNG, GIF and TIFF.